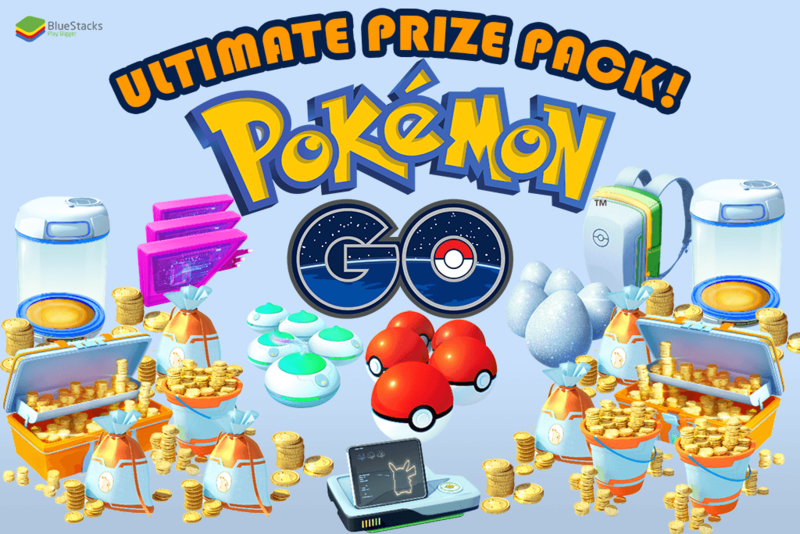 BlueStacks Giveaway: Win an Ultimate Pokémon GO Prize Pack! This contest has ended. To keep up with our constant giveaways please follow our blog daily, subscribe to our YouTube channel, follow us on Facebook and Twitter. Winner Michael of Michigan. Tell us in the comments below what’s the most rare Pokémon you’ve caught thus far and where did you catch it? P.S. you get extra entries points to win if you upload a screenshot along with your comment. 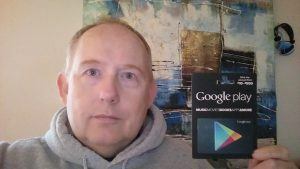 Prize is $100 gift card to either Google Play or iTunes (choice of platform is up to winner). Use it to purchase Poké Coins for the above items and more! Entries are handled in the comments of this post only and does not include comments on our social media pages. Your email address is required so we can get in touch with you if you win, but it will not be given to third parties. Contest is open to all residents of the United States, the District of Columbia, and Canada (excluding Quebec), 18 or older! We apologize for excluding other countries, however, will host global contests soon. If you are chosen, you will be notified by email. Winners must respond within three days of being contacted. If you do not respond within that period, another winner will be chosen. Make sure that the account you use to enter the contest includes your real name and a contact email. We may ask you to join our emailing list for marketing purposes. We will ask you to take a picture of yourself with the prize for our marketing efforts. Due to privacy, BlueStacks cannot purchase items directly however will mail gift card to winner to purchase items themselves. The full list of rules can be found here. Entries can be submitted until Tuesday October 11, 2016 at 11:59PM PT. Good luck! Don’t forget to participate in our other contests & giveaways before they end!